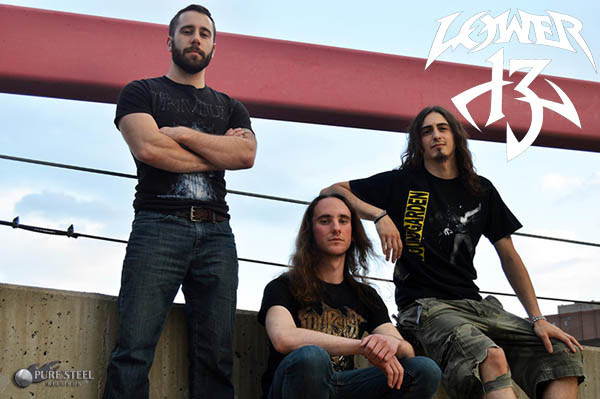 The US Melodic Metal Band LOWER 13 from Cleveland, Ohio, has signed a worldwide deal with PURE STEEL RECORDS. The band, which founded 2006 and released their debut album Rabid in 2010, will be release their new album Restore The Order in 2019 via PURE STEEL RECORDS. "We are insanely proud of this album. With Pure Steel's help, we can't wait to get it in the hands & ears ofmetal heads all over the world!"